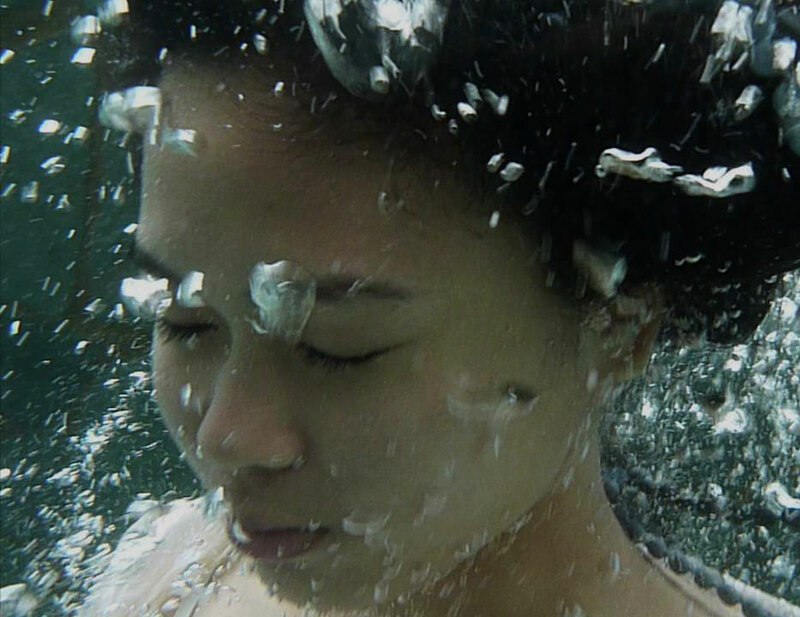 Director Marissa Aroy, who made "Delano Manongs," shares her tips on submitting to film festivals. Named “One of the Most Influential Filipina Women in the US” by the Filipina Women’s Network, Marissa Aroy is also the director of Delano Manongs, a CAAM-funded documentary about Filipino farmworkers. The film premiered at CAAMFest 2014 as the Closing Night film. Since 1982, the annual festival has been an important launching point for Asian American independent filmmakers as well as a vital source for new Asian cinema. 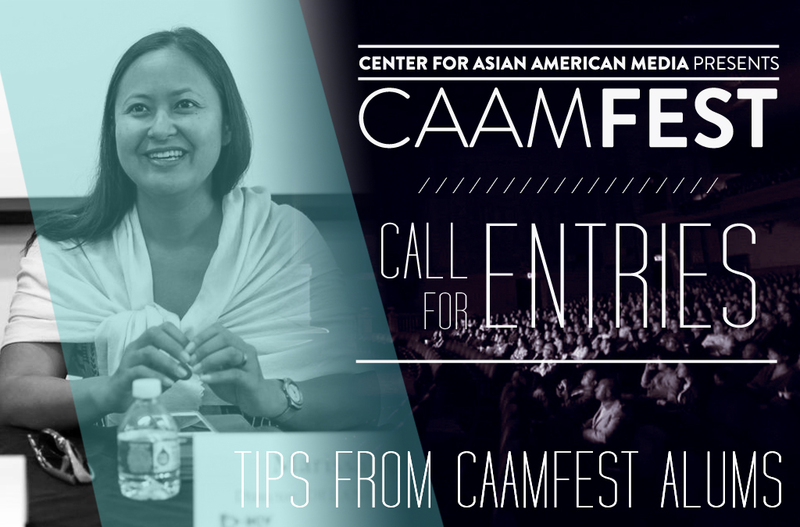 Submit now and join us at the nation’s largest showcase for new Asian and Asian American films. I’ve attended the festival for years. It’s my most beloved film festival. As someone who lived in the Bay Area for years, seeing Asian and Asian American films and meeting Asian American filmmakers helped shape my career as a filmmaker. Our closing night screening was a wonderful, intimate, and emotional night with people sharing their experiences of this history and the Manongs [elders in Tagalog]. It’s definitely a film festival that takes care of the filmmakers and the films. Marissa Aroy director of Delano Manongs received an Emmy for the documentary Sikhs in America, which was shown on PBS. She produced and directed Little Manila: Filipinos in California’s Heartland also for PBS and produced Sounds of Hope for Frontline World. Aroy holds a bachelor’s degree in psychology from Boston College and a master’s degree in journalism from University of California, Berkeley. With her filmmaking partner, Niall McKay, she founded Media Factory, a media production company in 2004.